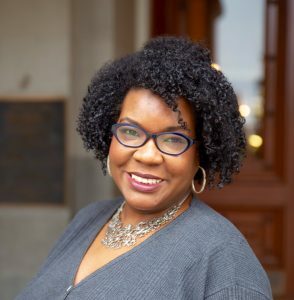 Regina Banks served as Policy and Legislative Director both for statewide memberships organizations and within the California Assembly. She is an alumna of Valparaiso University School of Law, where she was a Jurist Scholar, and of Lincoln University, Missouri. Come explore what advocacy can (and should?) look like within our Synod and congregations. LOPP-CA Director Regina Q. Banks will delve into the avenues of advocacy and how LOPP-CA can guide and support your justice work. 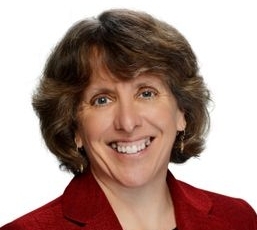 Rostered in this synod, Lisa Dahill served as president of the International Society for the Study of Christian Spirituality and is a scholar of Lutheran spirituality and a translator of Dietrich Bonhoeffer. She is co-editor of Eco-Reformation: Grace and Hope from a Planet in Peril. Climate scientists call for immediate collective action to convert our global economy to a renewable, sustainable future, and children, youth, and young adults around the world are increasingly passionate about the urgency of these questions, for their own future. Yet in many places, climate denial or political polarization inhibits frank conversations about what’s at stake. How can ELCA Leaders foster constructive discussion and mobilize moral courage around these grave threats to human wellbeing and the planet’s life? Bishop Guy Erwin is a graduate of Harvard and of Yale University, where he also taught church history and historical theology. 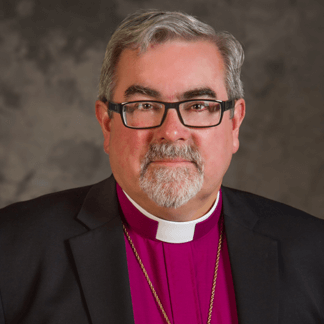 He is active with the Osage Nation of Oklahoma, the Lutheran World Federation, and the Faith & Order Commission of the World Council of Churches. Registration includes continental breakfast, lunch, and dinner. I will be absent from the Bishop’s Colloquy this year. I enjoy this event and come away renewed. I think it is okay for me to say I am jealous of those who are attending.